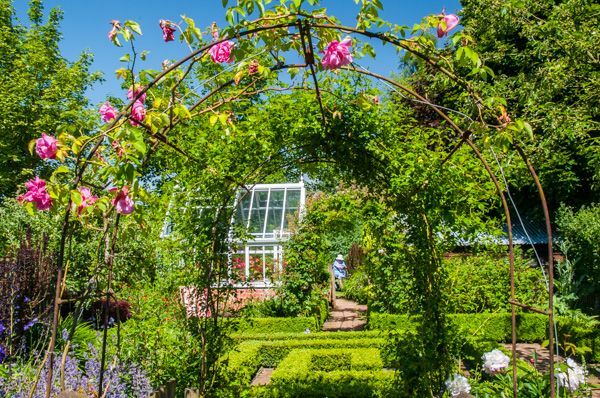 One of Rutland's most popular visitor attractions is this delightful commercial garden created in co-operation with the editors of Gardener's World magazine. 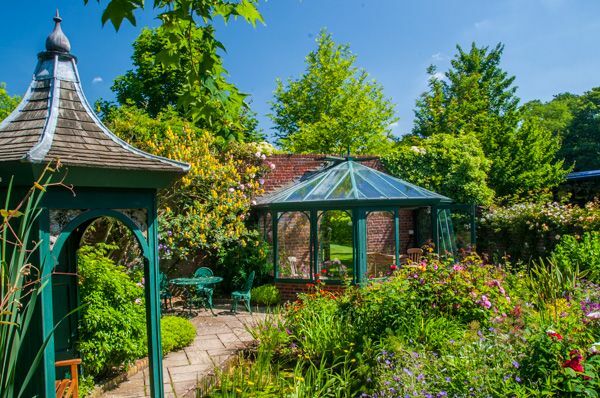 Barnsdale is the brainchild of gardening writer and TV presenter Geoff Hamilton, known to millions of viewers for his role in the Gardener's World television series. 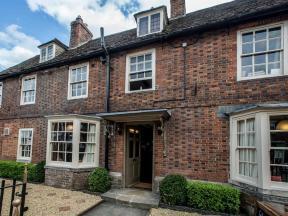 The current version of Barnsdale Gardens was born in 1985 in the grounds of an old Victorian farmhouse. 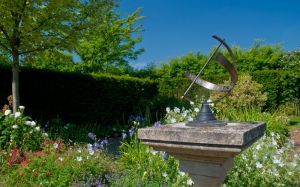 The unique feature of Barnsdale is that there are over 35 individual garden areas, each completely unique and well labelled. Paths lead across lovely lawns, linking the distinct garden areas, most of which are fenced off to create a secluded enclave with a unique character. 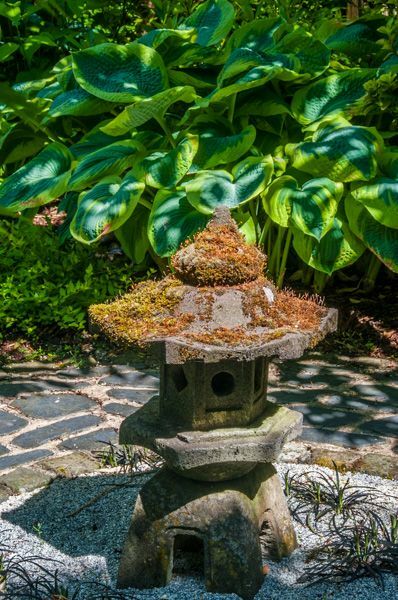 Some are gardens that were created for a specific garden show, others were created at the behest of commercial clients. 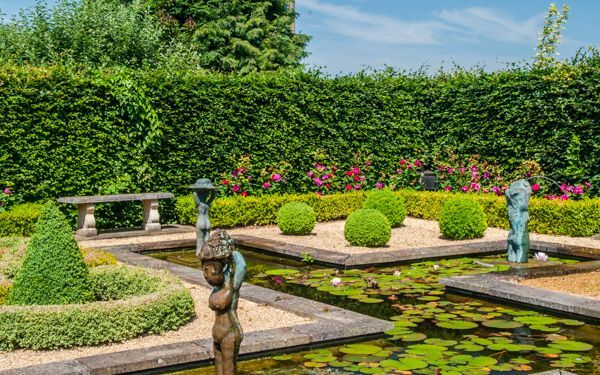 Some garden areas are created to show what is possible in a particular location or within a limited budget. 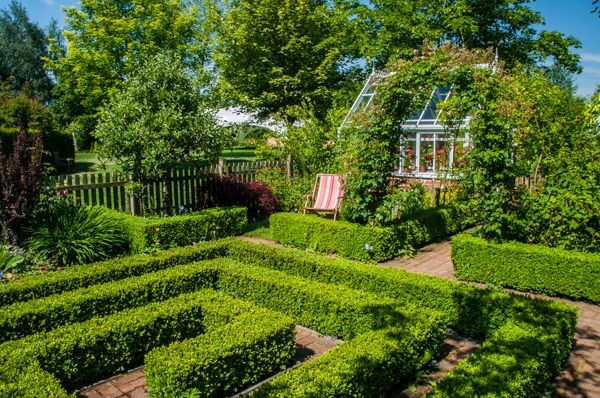 For example, there is a small town garden suitable for a confined space, a Reclaim Garden made with salvaged materials, a courtyard garden, and even a garden specially designed for people with limited mobility. Many of the garden areas have full plans available so that you can create your own version if you are inspired. 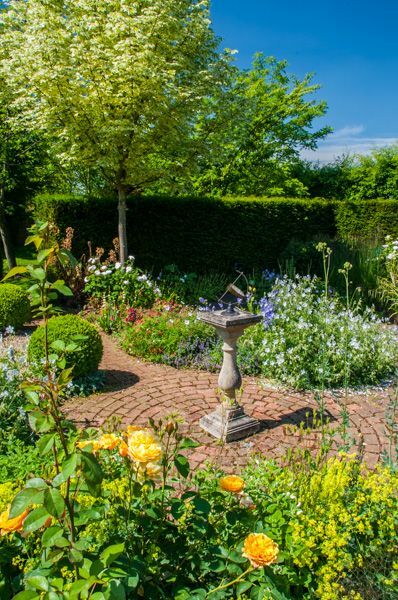 And if you need inspiration, you'll find it at Barnsdale; a thoroughly enjoyable garden to visit. Location: On a shaded minor road between Oakham and Exton. Plenty of free parking.